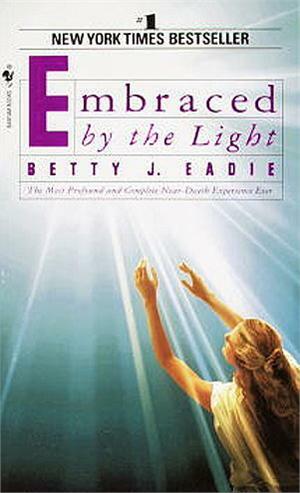 On the night of November 19, 1973, following surgery, thirty-one-year-old wife and mother Betty J. Eadie died.... This is her extraordinary story of the events that followed, her astonishing proof of life after physical death. She saw more, perhaps than any other person has seen before and shares her almost photographic recollections of the remarkable details. Compelling, inspiring, and infinitely reassuring, her vivid account gives us a glimpse of the peace and unconditional love that awaits us all. More important, Betty's journey offers a simple message that can transform our lives today, showing us our purpose and guiding us to live the way we were meant to -- joyously, abundantly, and with love.